I improvised a dish with some collard greens, some black beans, and rice, plus onions, carrots, and some dice kielbasa. And I started with two strips of thick-cut Mckenzie bacon. It came out very well; Beloved Wife had to go back for a second helping! And I got to use my birthday dutch oven again. 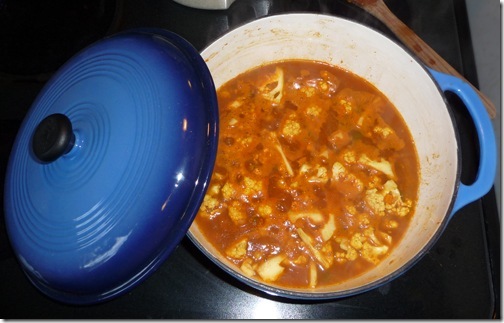 This entry was posted in Life and tagged cooking, food on October 23, 2009 by Geoff. Sneak attack soda – yum! 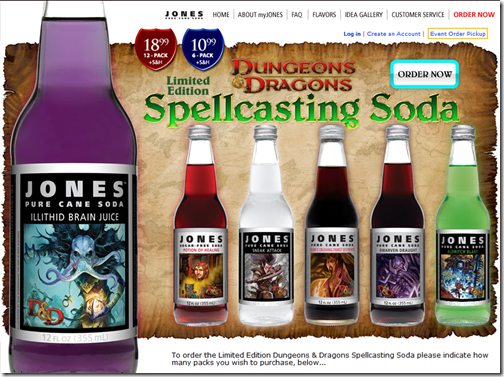 A while back, I posted a link on Facebook about the Dungeons & Dragons Limited Edition Spellcasting Sodas from Jones. The mom of a kid who participates in the kids D&D group saw that link, and ordered a case as birthday party favors. And the kid wanted bring some to the gaming group. Well, I was skeptical. But I had the sneak attack soda; I think it was the best cream soda I’ve ever had. Of course, NatureBoy wants to get our own case so we can have D&D soda bottles that we treasure forever. :-). 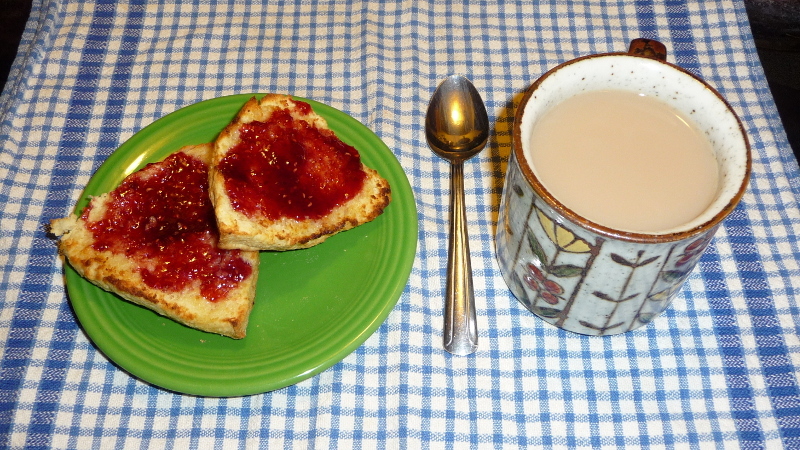 This entry was posted in Life and tagged D&D, food, Fun on October 20, 2009 by Geoff. I haven’t started calling it my precious, but I’m very fond of the enameled cast-iron dutch oven that Beloved Wife got me got my birthday. This weekend, I used it to make a yummy vegetable curry. Even NatureBoy enjoyed it! I will have to make it again. 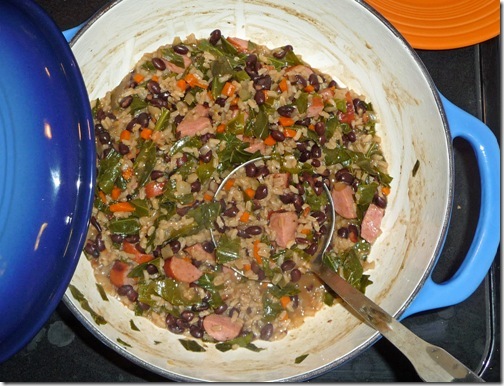 This entry was posted in Life and tagged cooking, food on September 29, 2009 by Geoff.